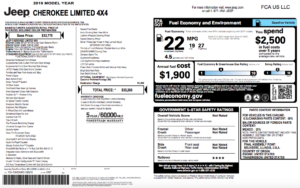 Ever wonder how dealers can advertise a Cherokee lease for $99 a month? 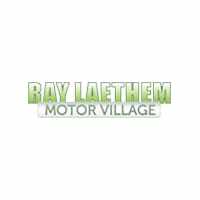 | Ray Laethem Chrysler Dodge Jeep Ram " "
You Are Here: Home > Ever wonder how dealers can advertise a Cherokee lease for $99 a month? Ever wonder how dealers can advertise a Cherokee lease for $99 a month? 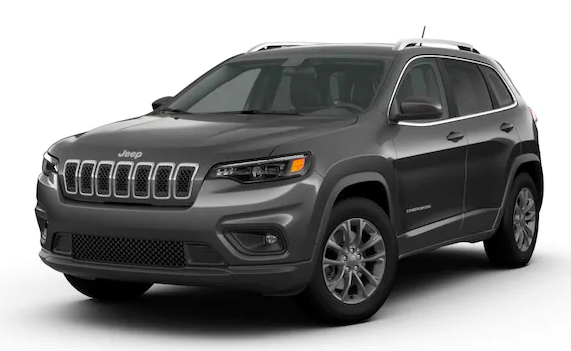 WE MUST SELL 13 Cherokee SUVs by Tuesday, October 30 at 6PM. 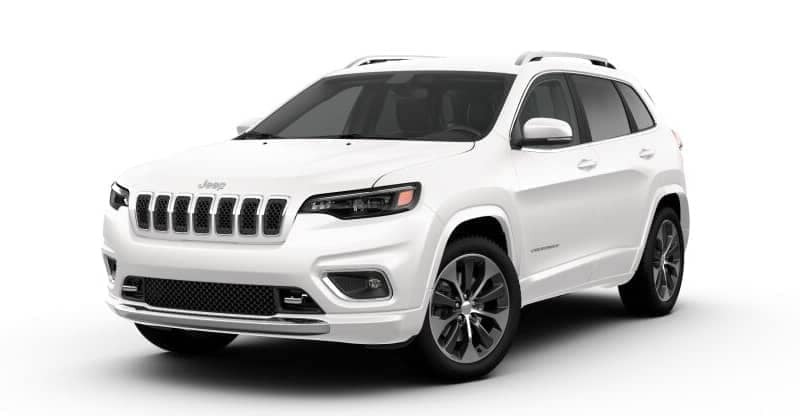 155 brand new Cherokee SUVs in stock. 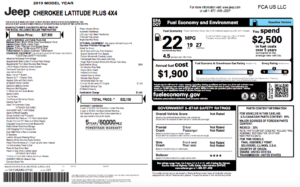 Every vehicle priced below employee or friends pricing.